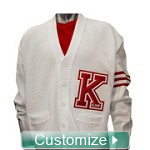 Like the classic look? 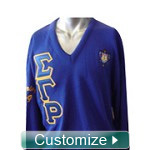 Take it back to the old school with a vintage fraternity or sorority sweater. 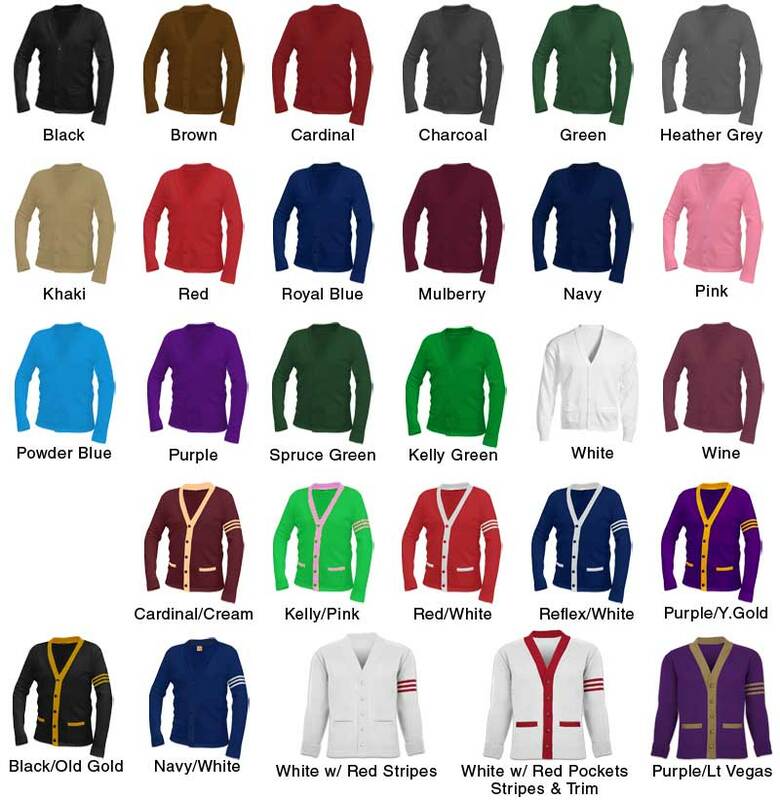 As with all stuff4GREEKS products, your sweater is completely customizable with your sewn-on Greek letters, numbers, and embroidered designs. 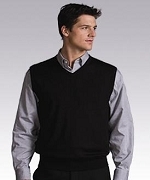 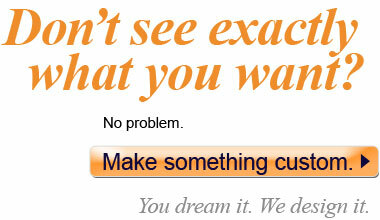 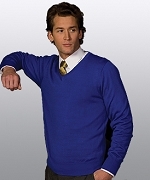 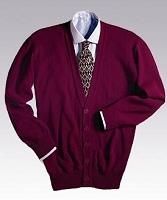 Available styles: cardigans, v-necks, and sweater vests.